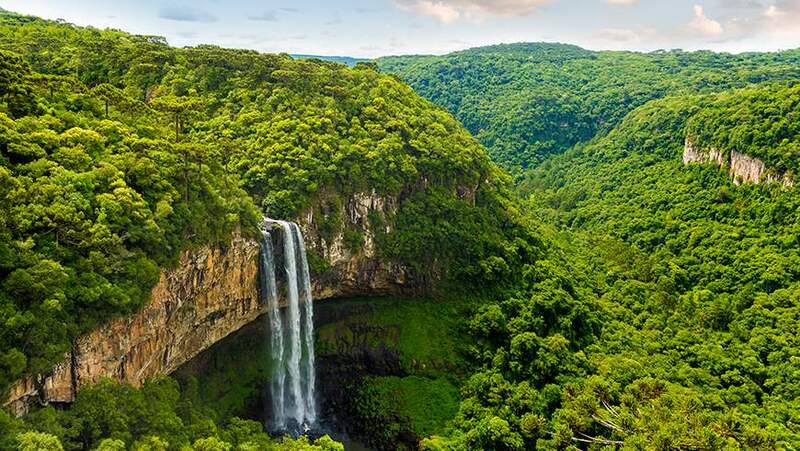 The South American nation of Brazil is in every way exotic, with vast stretches of rainforest filled with tropical plants and wildlife. For tourists, Brazil is both a tropical paradise and an exciting cultural destination with attractions for all. Here are five stops to make to get a healthy dose of Brazil. 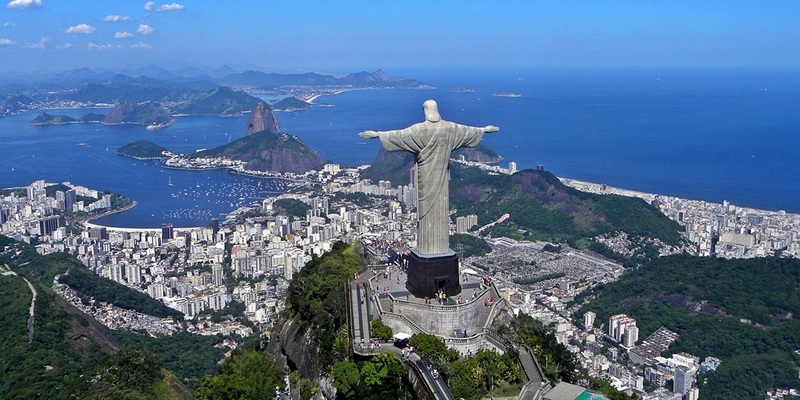 The sky-high art deco statue of Christ, called Cristo Redentor (Christ the Redeemer), with arms outstretched up to 28 meters wide, gazes over Rio de Janeiro from the summit of Corcovado. Rio’s pre-lenten Carnaval (carnival) is an extravaganza of colour, sound, action, and exuberance. 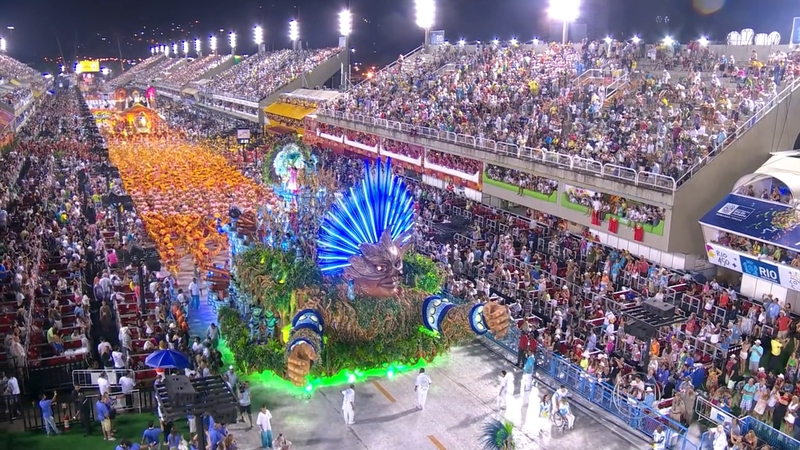 The carnival is a showpiece where spectators can watch the parades of competing samba dancers from a purpose-built stadium. When visiting, you can also find carnivals in Salvador, Bahia, Recife, and other Brazilian cities. Up to 60 percent of the Amazon rainforest is within range of Brazil. With the largest collection of known species of animals and plants, the rainforest has over 40,000 species of plant, 1,300 species of bird, 430 species of amphibian, 3,000 species of fish and 380 species of reptiles. 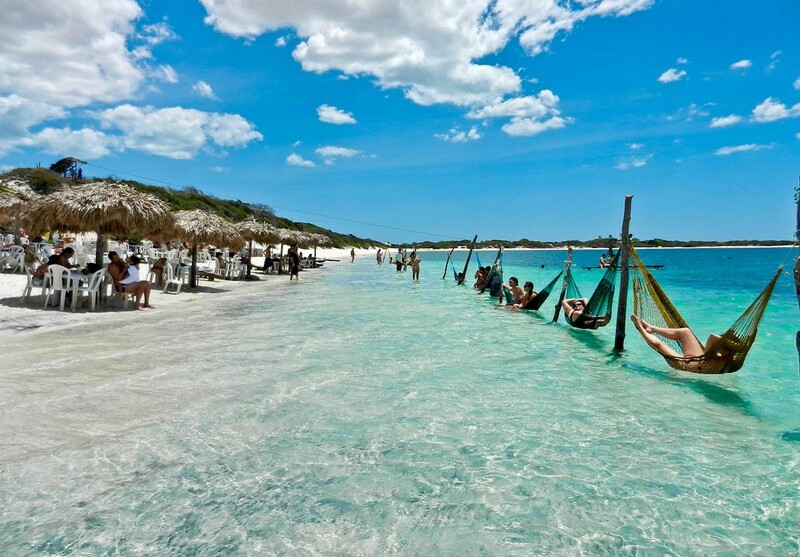 Jericoacoara is a hidden town in the Brazilian northwest state of Ceará. Once an isolated fishing village, the sandy-streets town is one of the most beautiful places in Brazil. Built between huge sand dunes and the sea, it is one of the few places in Brazil where you can watch the sunrise in the ocean, due to its peninsular location. 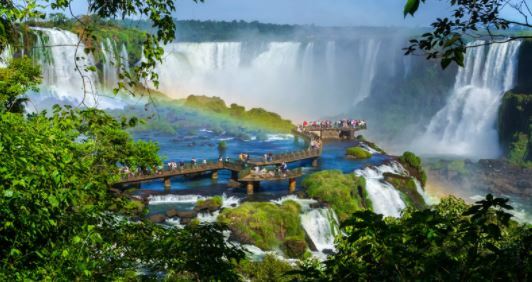 Located at the border of Brazil and Argentina, Iguazu, or Iguaçu Falls is considered as one of the new seven wonders of nature, by the New Seven Wonders of The World Foundation. 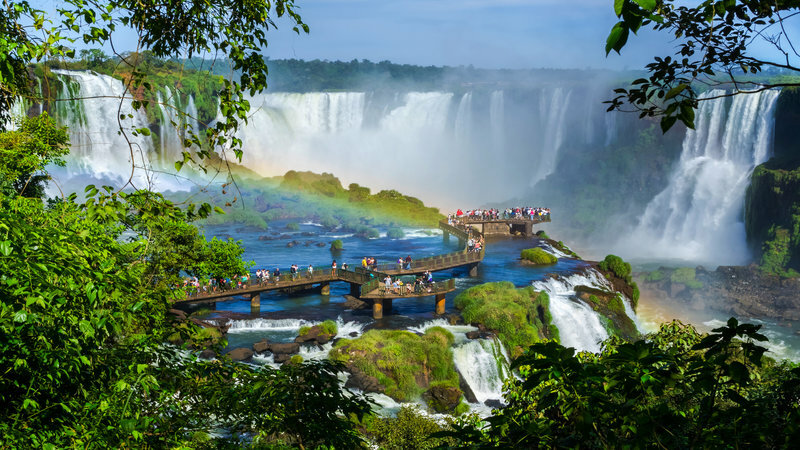 You can visit this wonderful attraction from both sides; Puerto Iguazú in Argentina and Foz do Iguaçu in Brazil. Iguazu is wider than both Victoria Falls in Africa and Niagara Falls in the US.